151027 | Tide coming up through drains in Foundry already. Still 20 mins to high tide!! 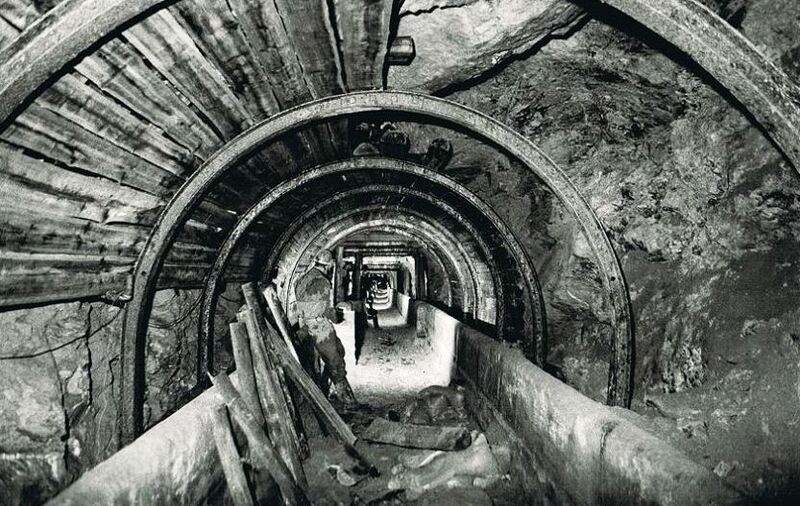 Cornwall Council has called on the government for help in attempting to resolve the “complex” water issues in Hayle, including a proper inquiry into any role played by long-forgotten underground pipe and tunnel networks associated with historic mineworkings. The dramatic move undermines the official positions of South West Water, the Environment Agency and the Drinking Water Inspectorate, who all insist there is nothing to worry about. The council’s intervention also begs more questions. County Hall is responsible for planning decisions in Hayle and its contractor, Cormac, is often asked to deal with highways and flooding issues. 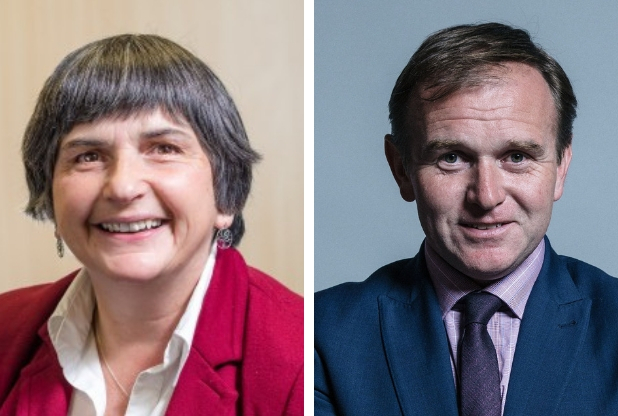 Cornwall Council’s cabinet member for the Environment and Public Protection, councillor Sue James, has written to Defra minister George Eustice – who also happens to be the MP for Hayle, and who has long been aware of the problems – seeking assistance for a range of measures. Ms James’s action followed yesterday’s publication by Cornwall Reports of two articles which questioned the lack of any “joined-up” approach to flooding, sewage and drinking water issues, particularly in view of the area’s centuries-old mining history. Scores of underground water supply and drainage pipes make up a complex and largely unknown network. 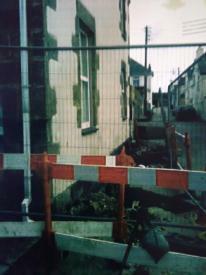 The council’s note says: “Using current survey techniques, no trace of this cast iron pipe was found before entering number 31 Penpol Terrace. Cornwall Council have shown that the pipe contains fresh water and therefore believe it is not their responsibility and recent water tests appear to show it to contains metal rich water probably from a mining source. The council goes on to call for independent analysis of drinking water supplies, despite a reassurance from the Drinking Water Inspectorate, published by Cornwall Reports yesterday, that there are no problems. South West Water today told Cornwall Reports: “"South West Water would like to reassure customers in the Hayle area of Cornwall that their drinking water supplies and wastewater services are in no way impacted by the county's historic mining industry. "Some customers may have experienced discoloured tap water after a burst on a pipe in Nanpusker Road, Hayle, was fixed in April 2014. This was caused by the rapid change of water pressure disturbing deposits of iron and manganese within the pipe as a result of the burst and nothing to do with mining. Water quality samples taken at the time confirmed that water quality quickly returned to normal. "Nor is Hayle (St Erth) wastewater treatment works affected by Cornwall's industrial heritage. We do our best to prevent the inevitable smells that occur with sewage treatment processes and in recent years we have made significant improvements at the site to minimise odours. We hold regular meetings with local residents to address any concerns." Does the history of Hayle provide clues to the persistent flooding and sewage problems and the"ghost" drinking water supplies? The council’s request for help stems from a long-running problem with the road in Tremeadow Terrace (above) immediately outside the home of local artist Mel Sheridan, whose plight was also covered by Cornwall Reports yesterday.